And painfully this is all too true for many businesses. What has worked for years, even decades, may not be what you need any longer. The best time to realize it’s time for a change is before that change is necessary. If you wait for your customers to tell you to move online, it’s already too late. Moving your business online is a daunting task if you’re not entirely comfortable with building websites and marketing yourself through social media and traditional online channels. Fortunately, Rome wasn’t built in a day and your online business doesn’t have to be either. All you need to do is keep moving forward. Your website is your brand, and failing to clean up and polish your website means you won’t be putting your best foot forward as you start your new venture. Check for the basics like typos and misspellings. Be sure all of the links work and then go back and do it all again on a regular basis. There is no sense in revealing your new online presence if it’s not ready. Too often we rush to be online and wind up looking unprepared with untested pages and even blatant mistakes. Don’t drag your feet, but do take the time to develop a high quality website, even if that means paying someone else to help you with the process. Keep. It. Simple. Stupid. It may not be the most pleasant acronym, but sometimes blunt is best. There is no need to go from no web presence to a full-blown firestorm of social media, interactive displays and ever-changing content. The complex websites and brands you see online are likely why the whole process seems intimidating in the first place. You don’t have to be complex, just clean and appropriate for your customers. Start with a simple, professional design and then get more complex over time if you choose to. Google is one of the most successful websites of all time, and it’s a logo and search bar. It’s not enough to have the new website. You must maintain it. Prices and descriptions will need to be added and updated. Old information will need to be removed and new information updated on the site. Set up regular intervals for website checks and maintenance and you’ll never turn away customers with outdated information or broken links. If you’re selling online, there are three critical elements to making the sale: The item image, description and payment process. Too often website owners focus on great images and descriptions and then lose customers at payment. You must be able to ensure customers trust your website and know their information is safe. Work with established, reputable payment processors and expect to pay for the privilege. If you’re new at this, it’s a bit unrealistic to expect to take on Amazon or eBay. Big players have been around for a while and they have a very, very solid share of the market. Instead of fighting for market position among the strongest players in the game, carve out a niche or even use the re-seller programs of established websites to help launch your own. If you are a “bricks and clicks” establishment, you have services and products in your brick and mortar shop and you’re also selling them online. While customers will forgive a bit of a difference in price, wild discrepancies between products and prices can turn customers off. Keep your online merchandise as updated as your in-shop merchandise and you’ll keep your customers happy. Having an online aspect to your business means you can expect the online world to collide with the bricks and mortar. A customer buys something online and isn’t satisfied. 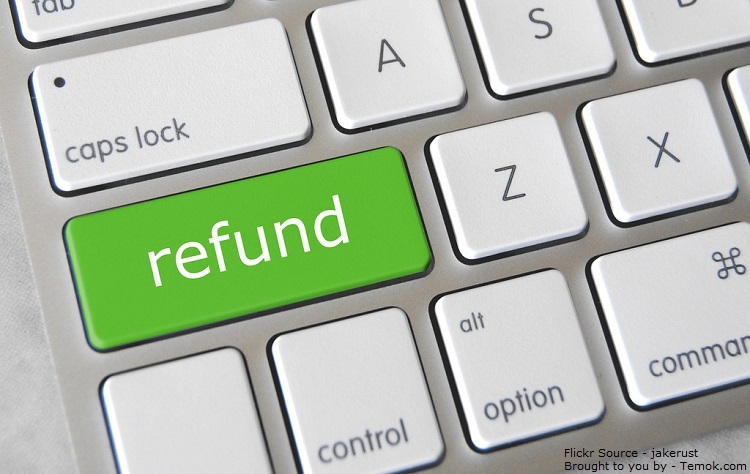 What is your refund and return strategy. Exchange only? Money back? Plan this out ahead of time and be ready with a displayed, appropriate policy. Be careful with pricing. Being online often means offering lower costs or specials. While these strategies can draw in customers, too much of a good thing can make you ultimately unprofitable or unable to honor the special you’ve extended to others. This is especially true if your online prices are considerably lower than your in-store pricing and you offer to price match. If the thought of all the social media platforms make you freeze up with anxiety, just relax. It’s very possible to have a successful online business without ever tweeting about it or pinning images to various social media accounts. But. When you do get more comfortable with the online aspect of your business, explore what the possibilities are. Social media may easily be the Phase 2 of your online model once you have the basics done and some confidence built. If you find you are ready to utilize social media to get the word out, don’t overwhelm yourself with updating responsibilities. Instead, focus on a single good platform that suits the nature of your business. You can always add accounts later, and starting with one will allow you a chance to build a following and explore the possibilities in depth without being spread too thin. If you’d rather take small steps to online profitability, there are ways you can do exactly that. Amazon, Etsy and eBay are among many large websites that have re-seller programs that allow you to build a store and sell through the more established brand. Working this way is ultimately less work, at least initially, and may be ideal for the nature of your business. Google has a full fleet of tools designed to assist webmasters and business owners understand their customers and their website activity. They aren’t the only ones. Do a bit of research to see what programs you can use with no or minimum cost as you get started and begin to grow your web presences. Always prepare for the absolute best scenario. Your small business may get an explosion of business virtually overnight and you will need to be ready to handle it. Even if success doesn’t arrive so abruptly, your business will likely grow and change by adding an entirely new dimension to it. This may mean changes and growth for your brick and mortar in the future as well. It shouldn’t be too challenging to play for your future success! Presumably you already have customers in your offline business, and some of these may transfer into online customers. But you’ll need to learn about marketing through the internet as well. This may include social media, advertisements, paying for potential customers or just working to build an authority type presence. Before you can get started marketing online, you’ll need to know what the options are and what is best suited for your business and demographic. As you develop your own website, keep it simple of course, but not just for now but for the future as well. A responsive website automatically changes to fit screen sizes and with so many would-be customers shopping over phones and tablets, it’s a good idea to have a responsive website from the start to avoid having to create a specialized website for every situation down the road. The minute you launch your website you should be working to collect email addresses and information from would-be customers. Offer coupons, have customers register at check-out, take a survey or offer an email newsletter. The more email addresses you have, the more customers you can reach with special offers and new information. If you’re selling handmade signs or wreaths, your customers aren’t looking for handmade crafts on Amazon. You’d have better luck working on Etsy or one of the many other niche marketplaces and reselling websites out there. Act like a customer and see what marketplaces are popular for the types of things you’re selling. That should give you an idea of where you should go to sell as well. While it is possible to make money online with minimal investment, it’s a hard road to walk and one that’s much easier to do if you already have years of experience building and marketing websites. In the case of a new business, you should expect to invest in this part of your business in the same way you did your original one, primarily on advertising. 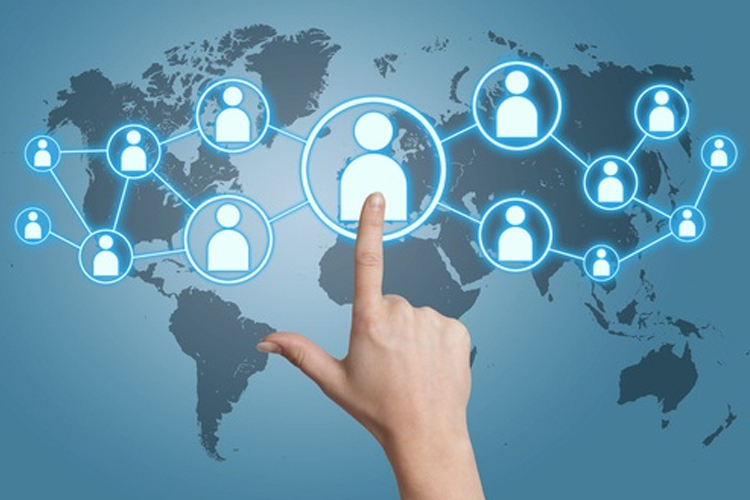 Customers must be able to find your website, and you may have to pay for that to happen. But while you’re paying, always keep an eye on your ROI. 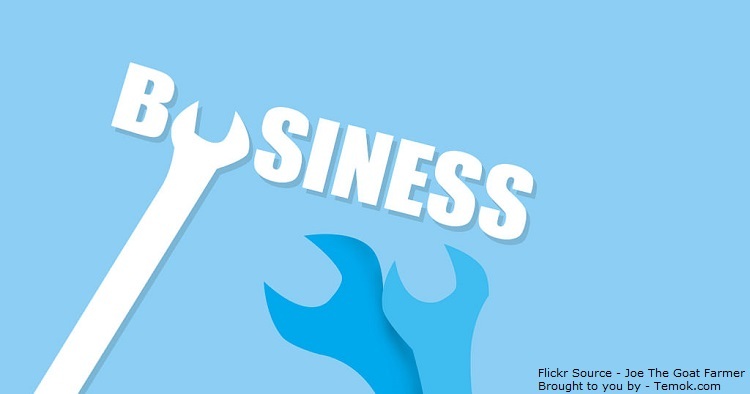 You may be able to take a bit of a loss initially as you gain traction, but no business survives without profits indefinitely, especially a small business with a tight budget. It’s absurdly easy to spend ridiculous amounts of money online with marketing and website development. Don’t be caught unawares as this is a very expensive lesson to learn. The online marketplace can be daunting, but it shouldn’t scare you away. If you have a successful business offline, there is absolutely no reason that you shouldn’t be able to use the power of the internet to develop and exponentially grow your business online. You simply must be brave enough to try that first step. Great post and awesome suggestions and ideas. You have mentioned quite a lot of points that new and even seasoned marketers need to be aware of and follow. For every online business, building an email list is an imperative part of success. Great list of tips, Thanks for sharing and Have a nice and productive day. 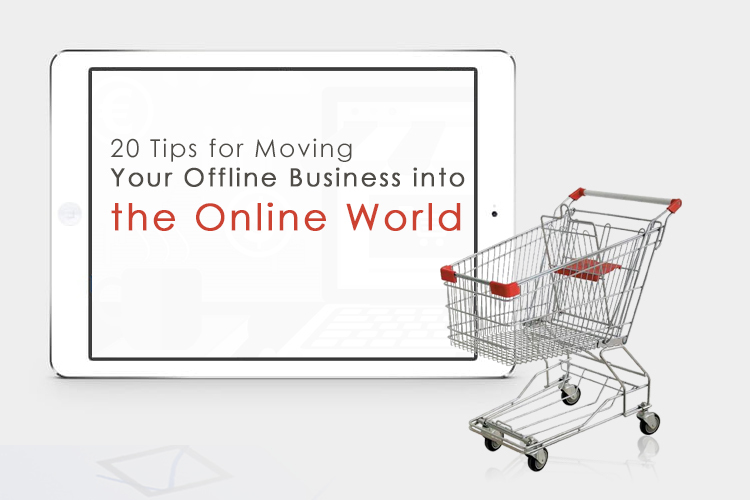 It sounds like very difficult but to move a offline business into the online business but these 20 tip are really useful for it. By following one by one tip, it will be easy. 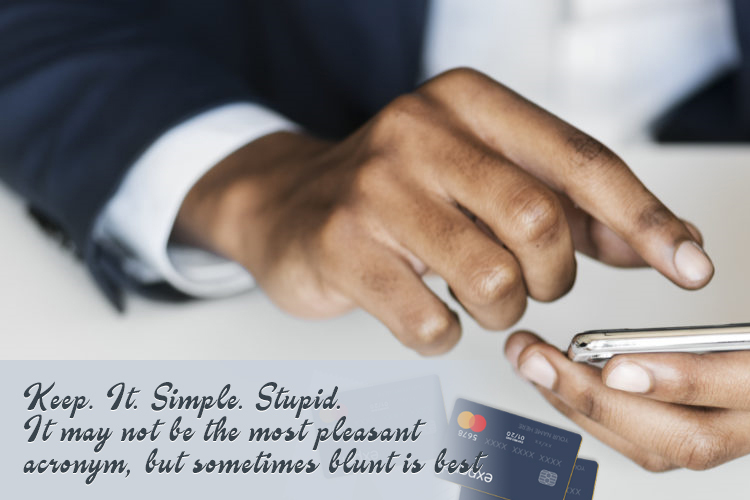 Now a day, it’s necessary to do business through online mode and customer like them too. But it should be easy and comfortable according to customers need. The tips which you have described here are really awesome. And I’m sure it will be the perfect and great beneficial tip for everyone to enhance their offline business into online business. These are perfect and written very well considering the necessity of modern time. I agree with you that looking for a niche marketplaces is the best way of selling more things. 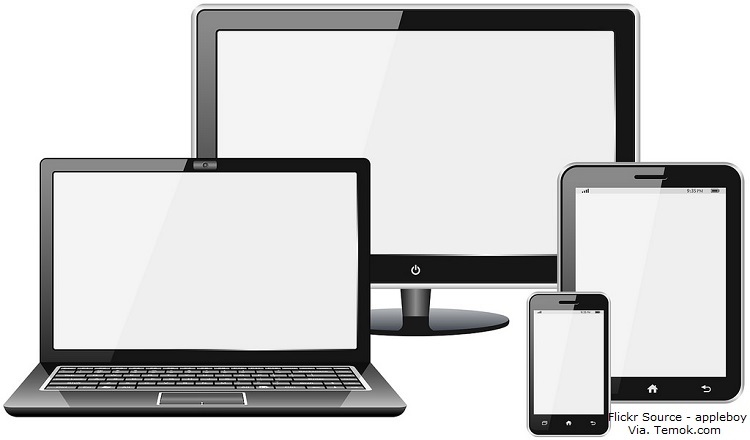 Also, creating a responsive website is important to attract customer to visit site using tablets or smartphones. Those are very useful points. I think the biggest mistake I made when starting out online was not to have an auto-responder. I had a website that sat on page 1 of Google for a long time – but no auto-responder. What a waste! Another mistake I made was to assume that my hosting company (at the time) was backing up my WordPress site. They weren’t and neither was I. Big disaster when I was hacked. yeah, an auto-responder series helps a lot. Getting subscribers is easy, keeping them busy and active is the hard part – that is where the auto-responders helps most. Bringing the business online is important because the Internet penetration and smartphone usage is growing by the day. More and more customers are getting used to with the extra convenience provided by online purchases. Change is the only constant thing. The so-called “offline businesses” must turn online to make more money and to adapt with times… which are changing! Thank You Oleg for Great list of tips, Thanks for sharing and Have a nice and productive day. Impressive tips! Thank you for sharing your ideas.